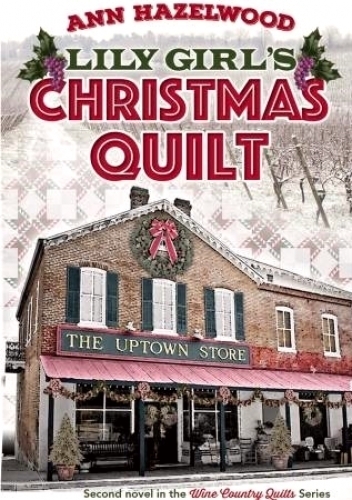 The second novel in the Wine Country Quilts Series Christmas is Lily Rosenthal's favorite time of year. She is eager to experience the Christmas traditions of the Wine Country, but she cherishes each Christmas with her family. This year, the sisters celebrate in Green Bay, Wisconsin, which is the home of Lily's sister Loretta, brother-in-law Bill, and niece Sarah. They all receive the best Christmas present ever, which arrives on Christmas Day. Lily attempts new challenges by making a sampler Christmas quilt, but the real Christmas quilt she so admires is beyond her reach. Thanks to her Christmas gift from Alex, LIFE WITH LILY GIRL becomes a writer's dream come true.